Charcoal heated and water cooled. 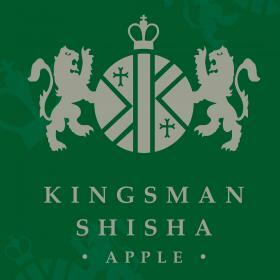 Invoking the ancient mystique of traditional middle eastern tobaccos blended with sticky red and green apples. A relaxing and intriguing experience, enhanced further with hints of roasted almond and star anise. 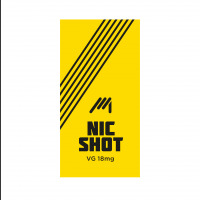 Add one to your basket and get one Nic Shot for £1 when also added to your basket.